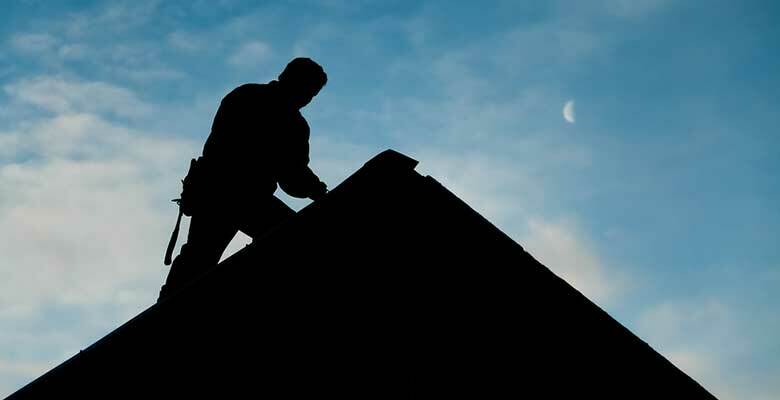 About the Ritco Group, Inc.
For more than 40 years now, Ritco Group, Inc. has been serving businesses and homes in Columbia, TN and the surrounding communities, providing expert services and top-notch products to address a wide variety of needs. What about us drives us to do our best everyday? It’s our desire to ensure your satisfaction! With this, we assure you get what you want and need, guaranteeing you make the most of your investment. The Ritco Group was founded in 1970. Back then, we were known as Ritco, Inc. The company underwent expansion in 1982 before formally changing names in 1987 to become Ritco Group, Inc.
Like many businesses, we were established to address a demand. More specifically, it was the demand for commercial and residential buildings decades ago that gave rise to the Ritco Group. But while our beginnings were tied to simply addressing a need in the market, it was our dedication to quality and service that let us grow over the years and remain in business to help you take care of your commercial and residential needs today. This growth has also allowed us to have a presence not just in Columbia, TN but the surrounding communities of Franklin, Thompson’s Station, Spring Hill, Pulaski, Murfreesboro, Lewisburg, Lawrenceburg, and many others. As a contractor, Ritco Group knows different properties have different requirements. To make sure your particular needs are met, we feature a lineup of services, each offering carried out with reliable craftsmanship and quality products to ensure desired results each time. Dealing with storm damage? Ritco Group understands this can be a distressing time for you but don’t worry! We are here to help you get your property back into shape at the soonest time possible by providing insurance claims assistance. At the Ritco Group, no project is too big or too small. All are important because they are important to you, meaning you can rest assured that your business or home is in good hands. We are here to help you with your construction needs. Talk to Us! To learn more about what the Ritco Group can do for you, just give us a call today at (931) 381-0175 (o) or (931) 215-9850 (c). You can also schedule a consultation via our online contact form.